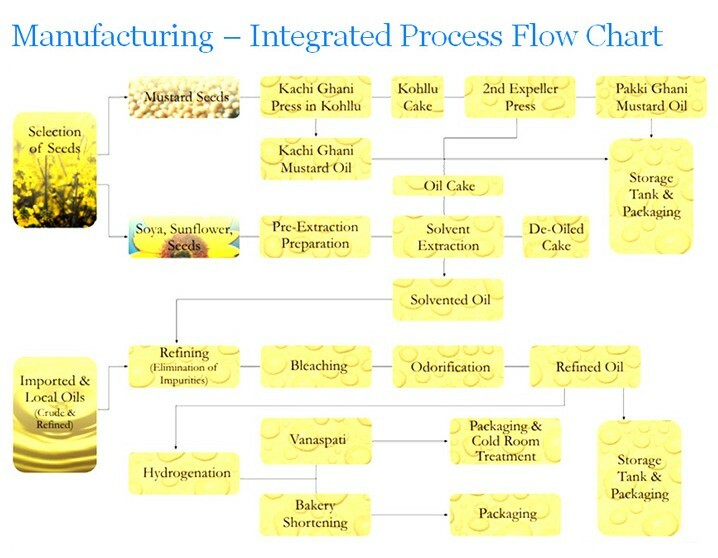 KMEC is an expert in the Mustard Oil Mill Machinery. 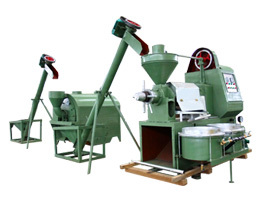 We are a highly advanced company that devotes ourselves to development of both small and large oil milling company .Our company has built our own R&D center and maintains relationships with many other R&D units and higher institutes for Mustard Oil Mill Machinery. 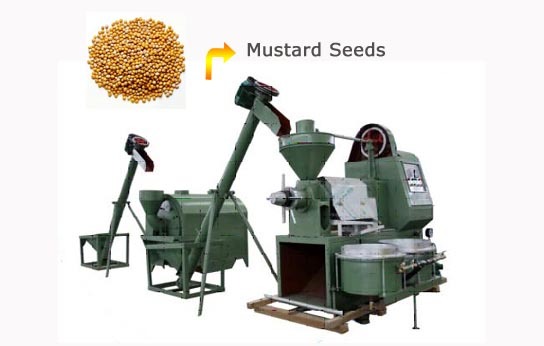 We are located in the new High Technology Industrialization Zone in Henan , China , which is superior in its geographical location and is convenient for the transportation.After years of development, we have formed a comprehensive business pattern for Mustard Oil Mill Machinery. 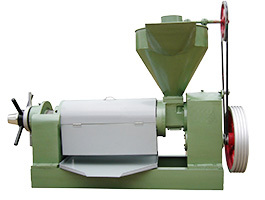 Our Mustard Oil Mill Machinery has multifunction. 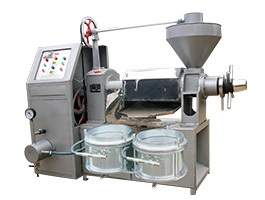 It includes the screw oil press, electrical element for heating chamber, and the vacuum filter can be for clearing the crude mustard oil. The health benefits of mustard oil may be attributed to its properties such as tonic, anti-rheumatic, diaphoretic, cordial, hair vitalizer, insect repellent, anti fungal, antibacterial, appetizer, irritant and stimulant. 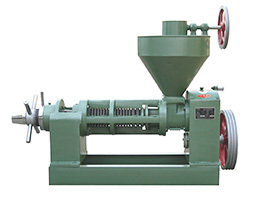 The mustard oil mill machinery can press many kinds of oil seeds besides mustard , such as soybean, sunflower seeds, sesame, rapeseeds, flax, Camellia, cashew, palm and walnuts and all the oil content crops. 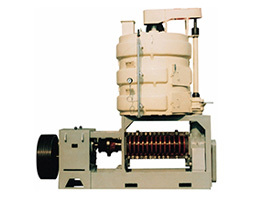 The unit can save labor and save cost which only one can meet the production. This oil pressed by our mustard oil mill machinery by has a strong sinus-irritating aroma, like that of horseradish or wasabi, a hot nutty taste, and is often used for cooking in Northern India, eastern India, Nepal and Bangladesh. In north India, it is mainly used in frying fritters. In Nepal and Bengal, it is the traditionally preferred oil for cooking, although nowadays neutral-flavored oils like sunflower oil are also extensively used. The oil makes up about 30% of the mustard seeds. For any further information on our mustard oil mill machinery ,please kindly send your query in the following form.We are always at your service.